7000 BC will give a lecture on the history of monsters in comics this Friday night, at the monthly meeting of the Albuq SF Society, the folks that put on Bubonicon every year. From pulp-style creatures of the week and EC's Tales from the Crypt to the Joker and today's Hellboy, monsters have had a turbulent time in the pages of the funnies. They span the range of what can be considered monstrous, and have battled good and evil in their stories, in our cultures, and in Congress. 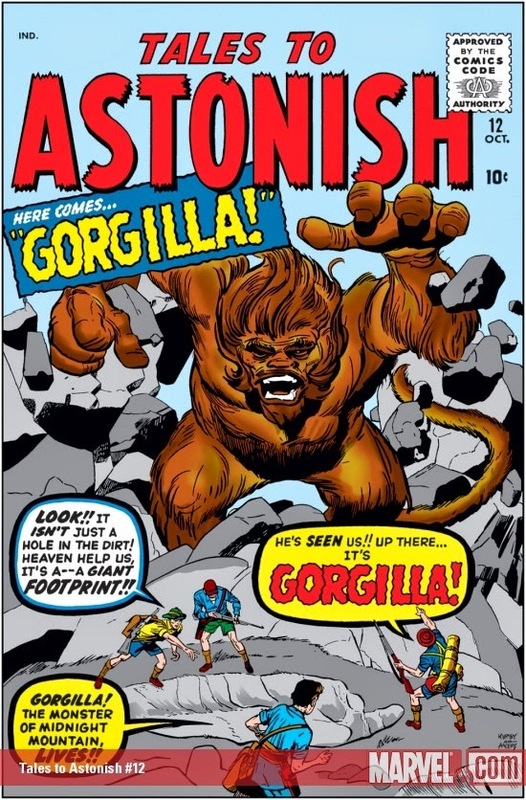 Over the course of this hour, you'll learn about the monsters that have been in comics over the years, and why they appeared when they did. The fantastical, horrific, and terrifying stories of the Wild Fuzzle Kip and Groot and Hitler (as a cartoon) are inseparably intertwined with the history of comcis publishing and society. Grrr! Arrrggh! Glurck! Click here for directions and information on attending.